Summit Fire has 50 years of experience building fire apparatus for firefighting. They have the expertise to design and build your next elliptical tanker. Building quality, affordable, custom fire tankers. Each vehicle is unique, designed and manufactured to meet your needs. Summit is a family owned manufacturer, Fire Line Equipment is your Central & Eastern Pennsylvania Supplier for Summit Elliptical Tankers. These fire trucks range from the simple water hauler with no pump, to the fully loaded tanker with pump, preconnects and hose storage areas. As with all of Summit’s units, the tank and apparatus used are designed to meet and exceed NFPA 1901 requirements. 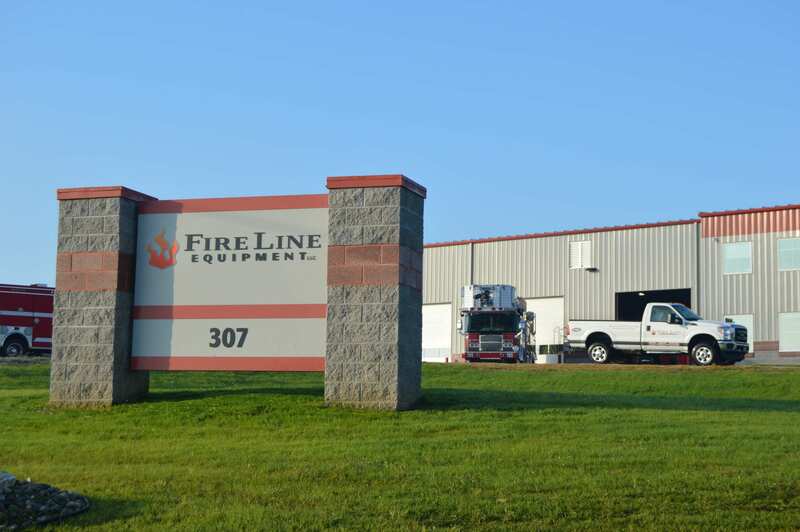 The manufacturer’s top priority is keeping firefighters safe on the job and supplying them with a quality and affordable elliptical tanker. The tanks used are designed to provide rapid filling and dumping of water for fast response.